The 14th Annual Run. Walk. Crawl. 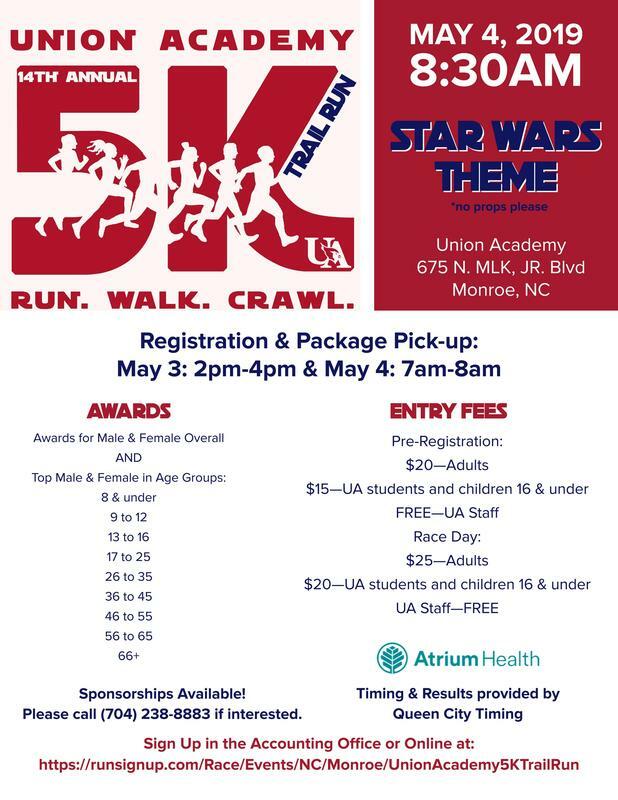 5K is set for May 4 on campus. The theme this year is "Star Wars" because "May the 4th (force) be with you..." Get it? Registration is open, so sign up today. Join us for the Carnival after the race. UA Private Pre-K registration for 2019-2020 is OPEN! Click here for more information about the award-winning program. Wondering what we've been up to? We love to share! Just click above and check out our latest newsletter. Be sure to stop back each week and read up on all of the latest things going on all over Union Academy. Lower, middle, and high - we've got it all covered! 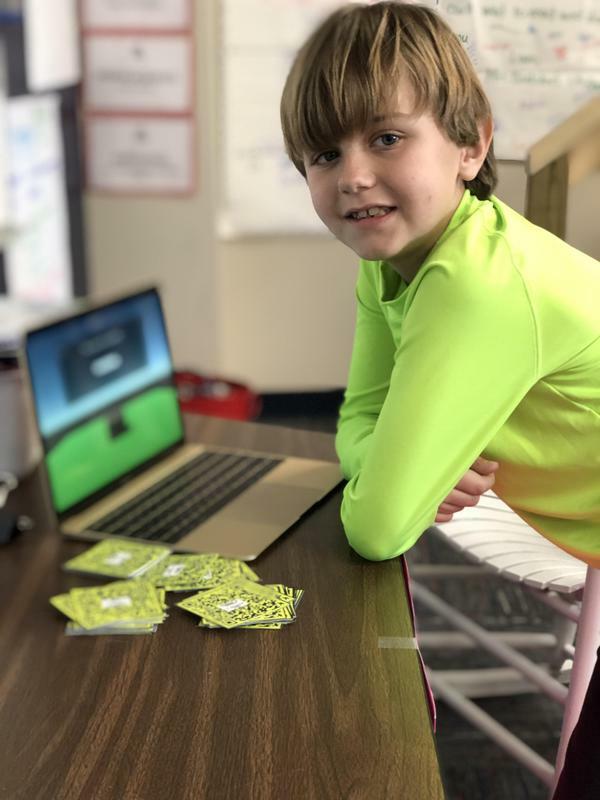 2nd grade student, Mason Owens, created a password memory game called "Mason's Password Puzzle Deluxe" for a coding project he presented at the 2nd grade Marketplace. Enjoy your break! 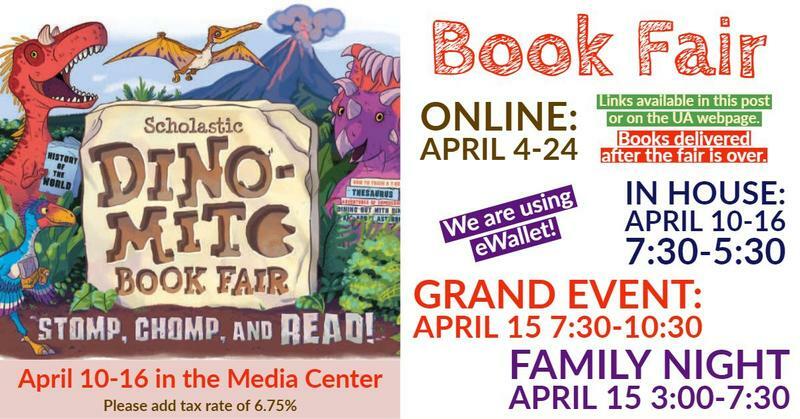 See you back on Monday April 29th, 2019!